What creates motivated and contributing employees? How do reward and recognition systems raise or deflate employee motivation, staff morale and the retention of top-quality workers? 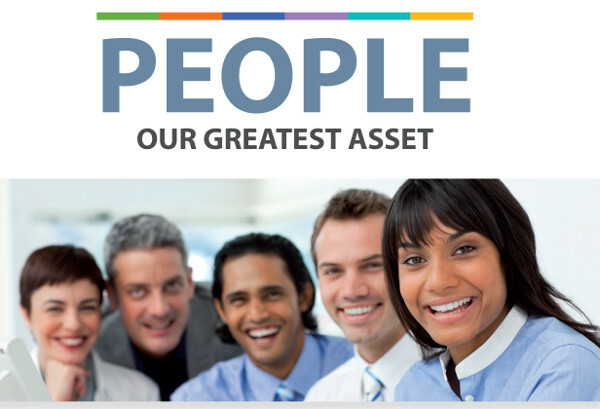 Written by Jonathan Kendall, President of CIBJO’s Marketing and Education Commission, “People: Our Greatest Asset” is a 60-page staff motivation and retention guide, geared especially for the jewellery industry. It comes compete with ready-to use toolkits, recruitment ads, interview forms, performance assessment forms, staff induction checklists, training and development records, and much more. The jewellery industry’s reputation with the public is largely based on its advertising. When selling luxury products, it is particularly critical that that jewellers build, not damage consumer confidence. 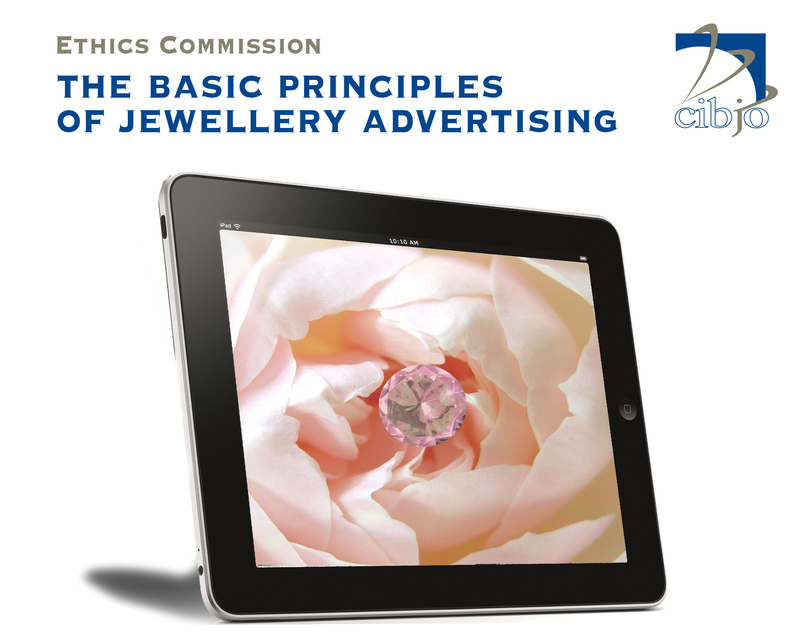 Compiled by CIBJO’s Ethics Commission, the Basic Principles of Jewellery Advertising are intended to protect your business and benefit the industry as a whole by building trust. The principles contained in the guide are generally applicable in all jurisdictions. Trust is particularly important in jewellery purchases because they are high-value items with strong emotional appeal for customers. Produced by Marketing and Education Commission of CIBJO, Believe in Me: A Jewellery Retailer’s Guide to Consumer Trust looks at why consumer trust is fundamental to jewellery purchases today and discusses how the industry and, in particular, individual retailers can make a difference. Developed by the Marketing and Education Commission of CIBJO with the assistance of the Diamond Trading Company, the Retailer’s Guide to Marketing Diamond Jewellery provides as wealth of practical tools to drive diamond jewellery sales on the shop floor. 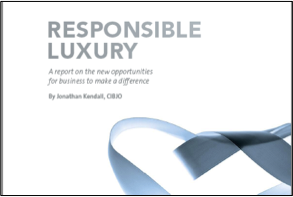 Responsible Luxury is a report prepared by Jonathan Kendall, president of CIBJO’s Marketing and Education Commission, which was released during the Corporate Social Responsibility workshops organised by UNITAR and at the 2010 Expo in Shanghai. The report argues that the global recession has forced luxury consumers to rethink the way they live and subsequently their values and beliefs are increasingly being reflected in purchasing decisions. * Members of organisations that are members of CIBJO are entitled to receive the Responsible Business Guides free of charge. They are recommended to contact the organisations of which they are members to arrange delivery of the documents by email.